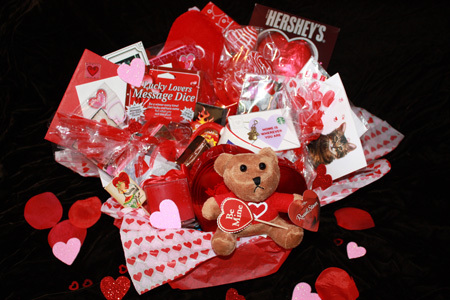 Many thanks to everyone who took the time to enter the First Book of a Series Valentine’s Day Author Hop contest. 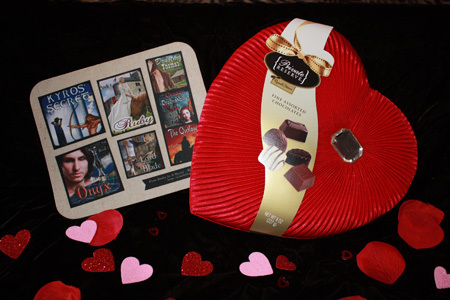 The winner of the mug and basket filled with goodies from the 9 authors is Sylvia R.
And the winner of the Valentine heart box of chocolates and mousepad is Raeline P.
Watch for more contests and specials coming up in the next few months. In the meantime, I’d like to present to you my NEW booktrailer at the end of this post featuring books 4-6 from the Tarnished Saints Series. The books you’ll see in this trailer are Seducing Zeb, Saving Simon and Wrangling James. And don’t forget, Praising Pete is brand new! Watch for Teaching Philip – Book 8 to be released soon! So snuggle up and keep warm this winter with one of my Tarnished Saints. Or try one of my new westerns which you can get for only 99 cents each! They are The Bounty Hunter, The Gambler, The Drifter and The Outlaw. 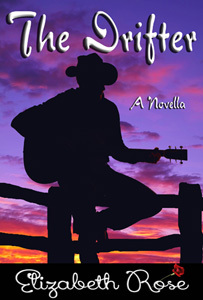 This entry was posted in Contemporary Romance, contest, Short Stories, Uncategorized, Western and tagged book trailer, elizabeth rose novels, Elizabeth Rose Novels booktrailer, small town romance, Valentines' Day contest winners, Westerns by Lizrosek. Bookmark the permalink. Congrats to you ladies, Happy Valentines Day. Ruth, thanks for commenting, and yes, congratulations to our winners. Thanks Karen! Watch for more contests and hops coming soon.